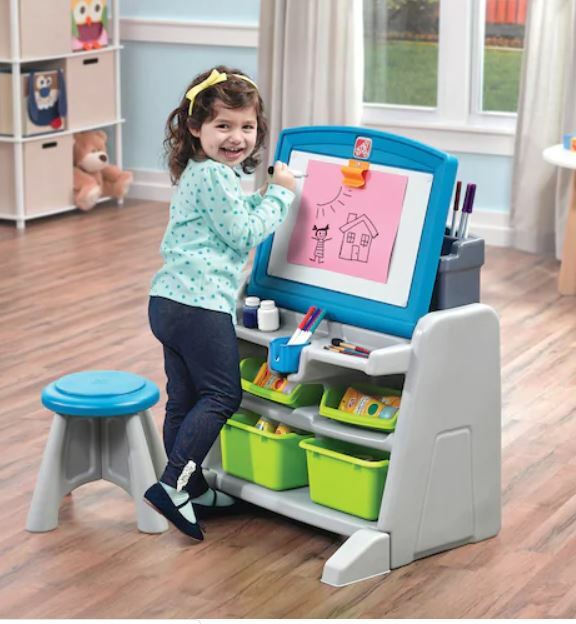 Get this Step2 Flip & Doodle Easel Desk & Stool on sale for $49.99 (Retail $69.99)! Add any of these e.l.f. cosmetics items, starting at $0.85, to qualify for free shipping. Toy purchases no longer qualify for coupon codes but if you have additional shopping to do use the code: HOLIDAY25 for 25% off of your purchase.